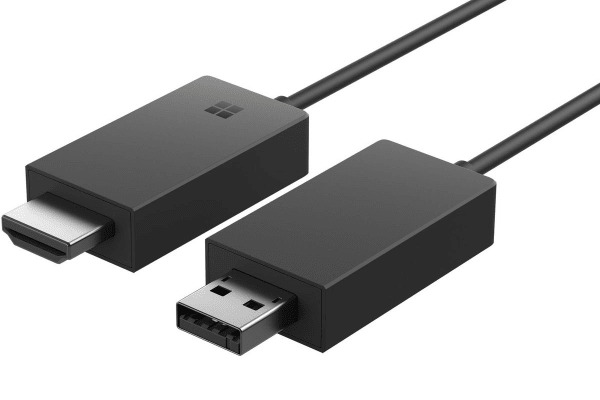 Instantly connect your Window 10 tablet, laptop or smartphone to the big screen with this easy to use display adapter. Sick of messing around with HDMI or VGA cables? This handy, simple solution lets you instantly project your favourite media or documents onto a big screen from range of up to 23 feet, and you don’t even need an internet connection!